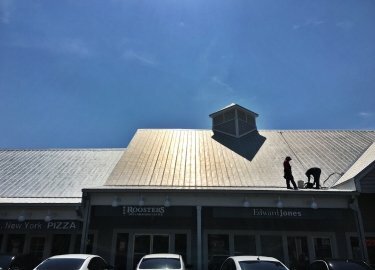 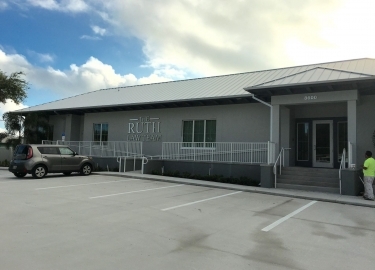 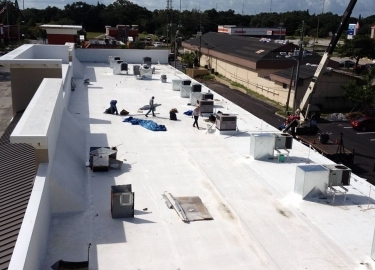 Businesses in need of a commercial roof repair contractor in Tampa, Florida, or another nearby community can rely on the experienced pros at Elite Roofing Services. 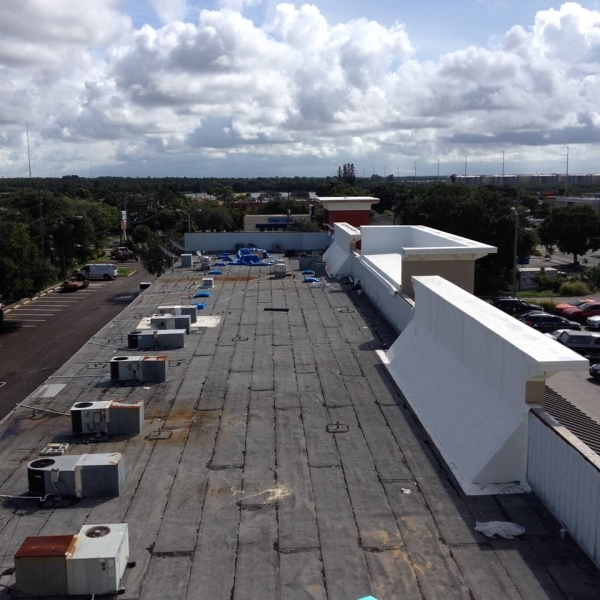 We specialize in roof installations and repairs for all types of commercial structures, and since our founding we’ve been going above and beyond what traditional roofing companies offer by providing total roof repair and roof maintenance services to our many loyal customers. 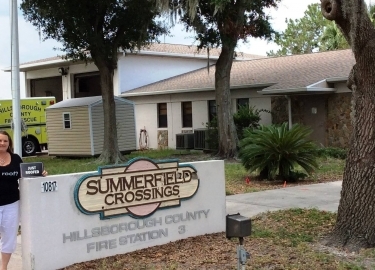 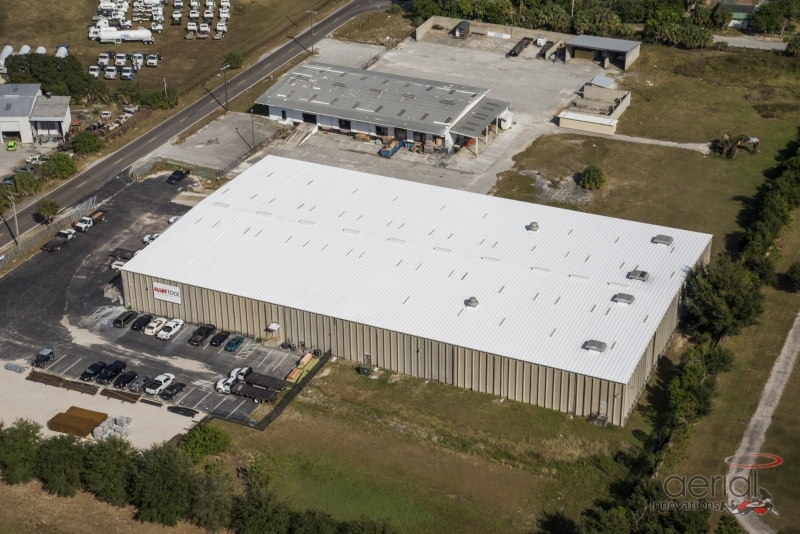 We are proud to have served a wide variety of respected commercial clients and government entities throughout the region, including Hillsborough County, Tampa International Airport, the Port of Tampa, and many more. 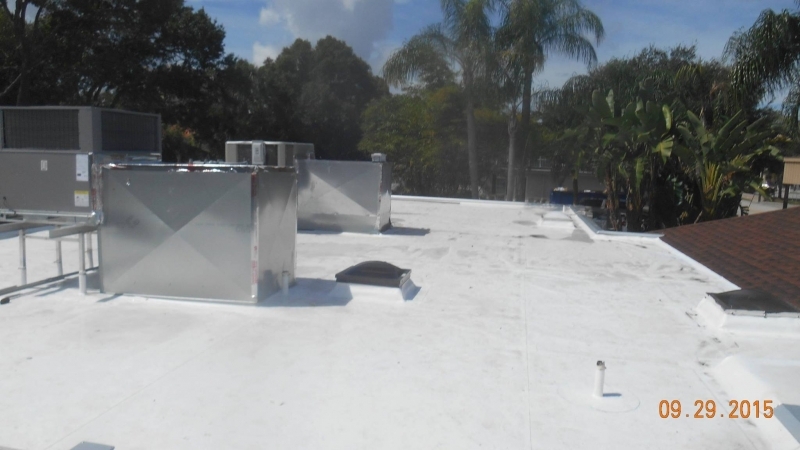 Every roof has a different life expectancy, and regular maintenance is important if you want to make sure that your roof continues to perform in the changing climate the Tampa, FL, area often experiences. 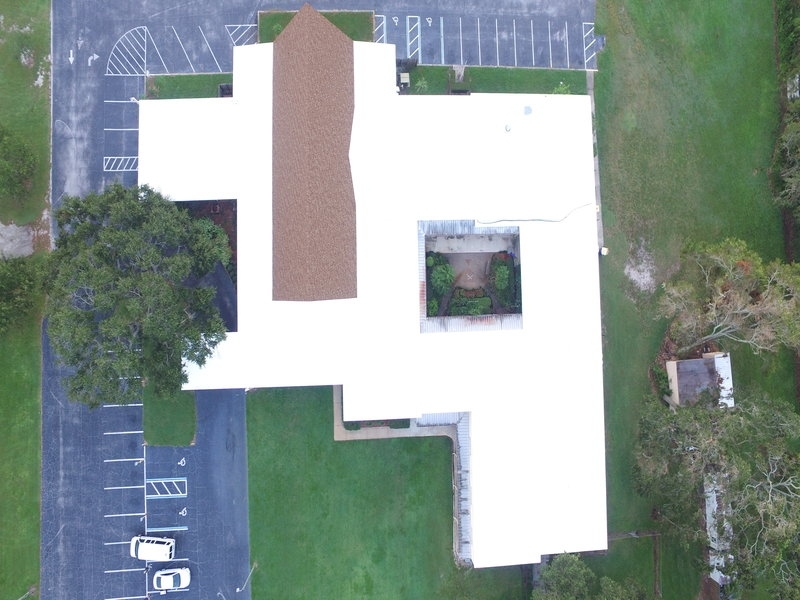 We offer preventative maintenance programs that can ensure your roof gets the upkeep and inspections it needs on a monthly, quarterly, bi-annual, or annual basis. 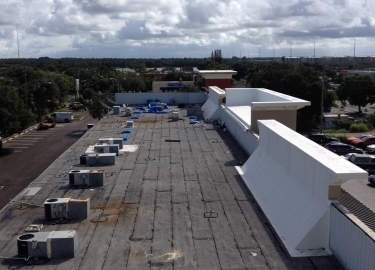 However, if your building’s roof falls into disrepair and needs to be replaced, we’re ready to tackle the project. 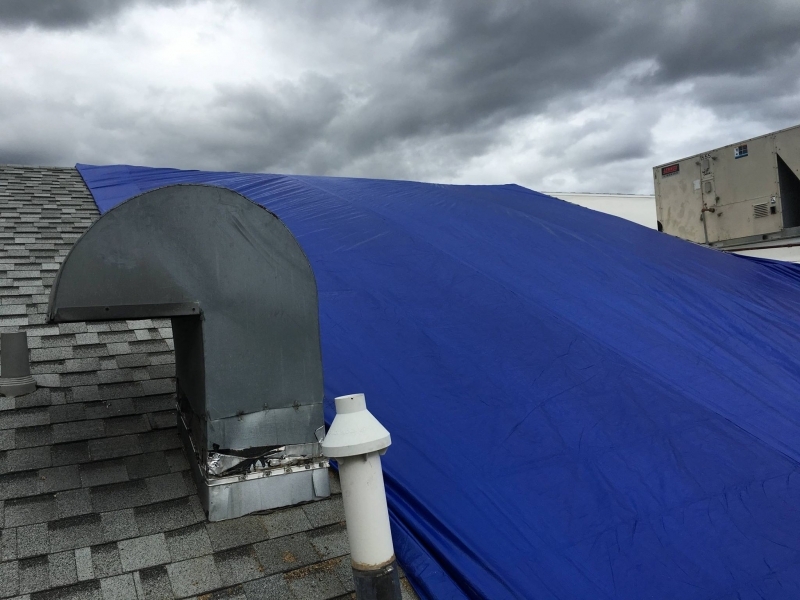 We even offer emergency repair services, so you can always rest easy knowing that we will be there to help when an issues arises. 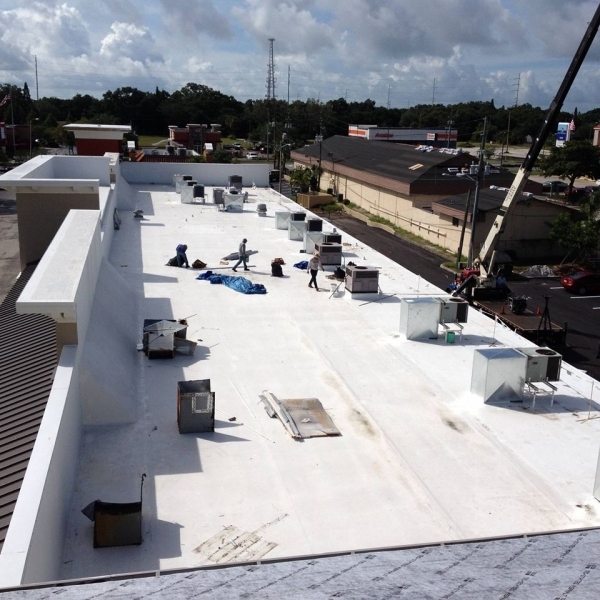 Additionally, when you choose Elite Roofing Services for your commercial roof repair and installation needs, we will only use products offered by the most respected manufacturers in the business. 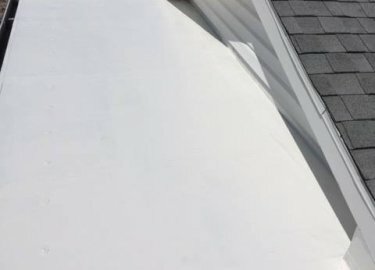 You can also count on our technicians to provide precise installation services that will help to ensure that your new roof will last for years to come. Cost efficiency – Though you will likely pay more at the outset, a metal roof is built to last as long as 50 years and will more than pay for itself in the maintenance and replacement cost savings you will enjoy. 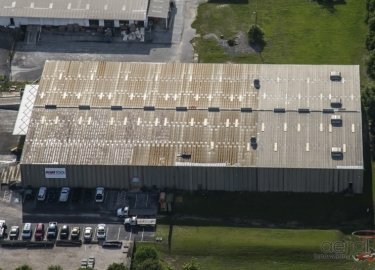 Weather protection – Metal roofs can withstand almost anything Mother Nature throws at them, including hail, high winds, and heavy rains. 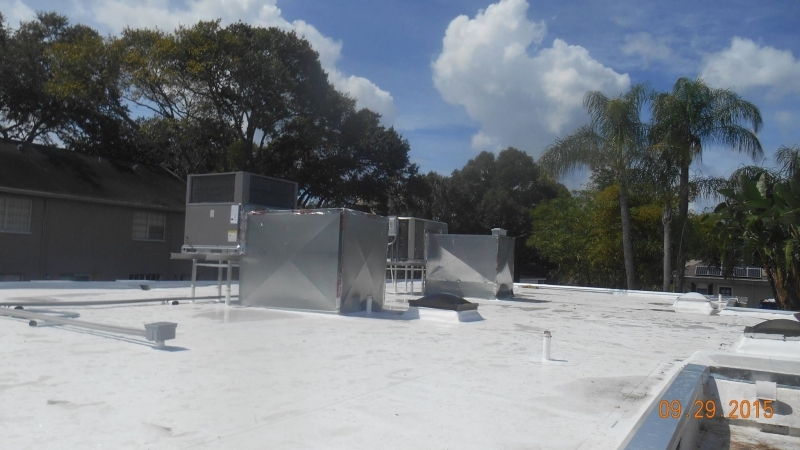 Energy savings – Metal roofs reflect a good amount of the sun’s rays and can help keep temperatures down in the buildings they are protecting. 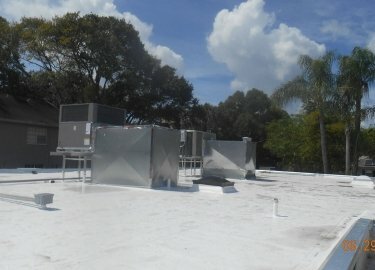 This can lead to notable savings on energy costs. 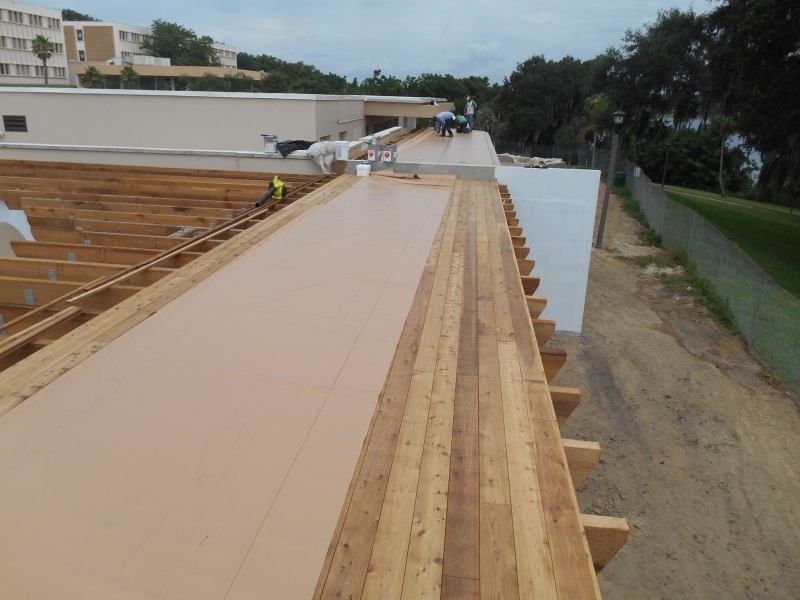 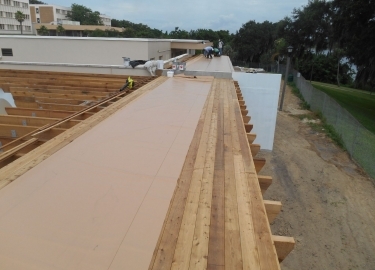 Modified bitumen – This single-ply system is rolled on the roof and adhered using heat. 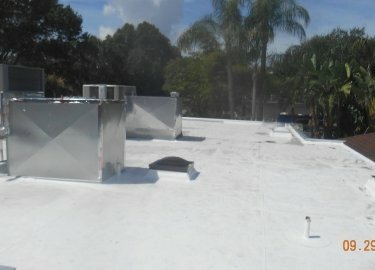 It is environmentally friendly and can help with energy efficiency, though it’s not as durable as other materials. 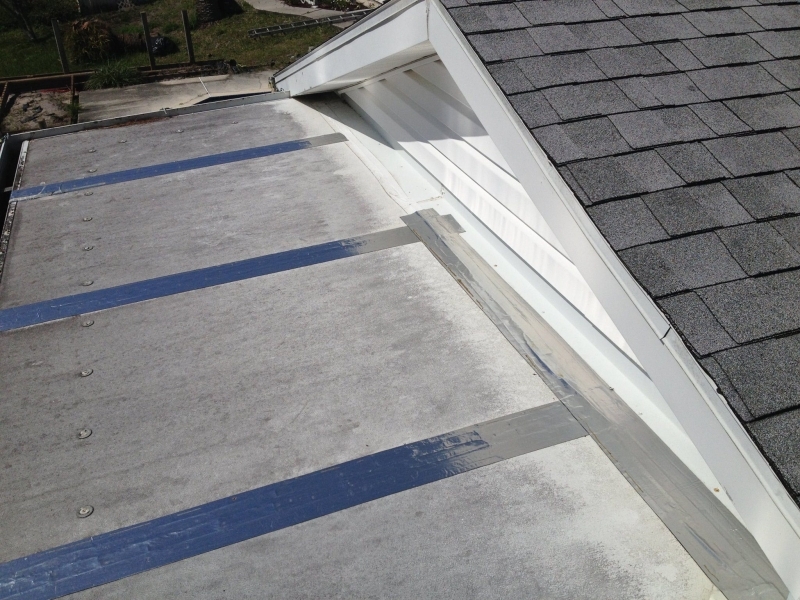 PVC – This highly-reflective roofing material is also applied using rolls, but its seams can become weak points where water intrusion can occur. 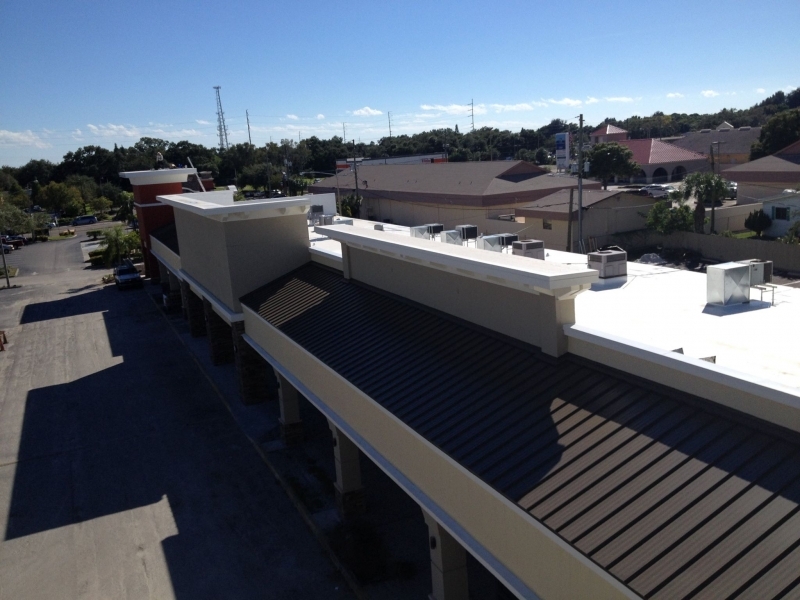 EPDM – EPDM is single-ply like PVC but is made from a rubber compound rather than plastic. 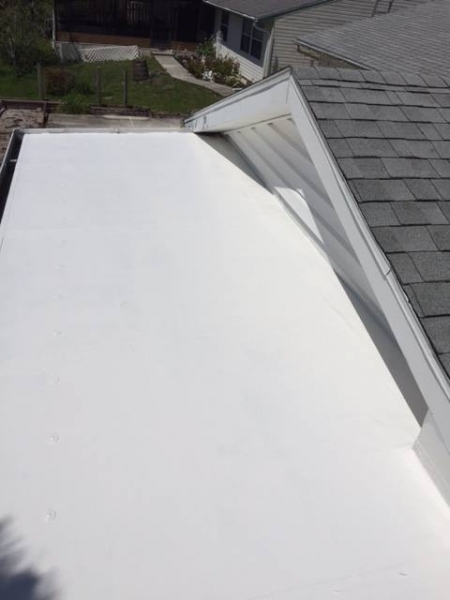 Because it has seams, the maintenance requirements are usually high. 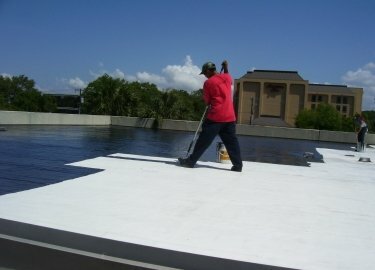 And, if you want to reduce the repair costs for a commercial roof, consider the addition of a cool roof coating. This spray-on roofing product can provide a waterproof seal and an extra layer of protection against heat transfer. 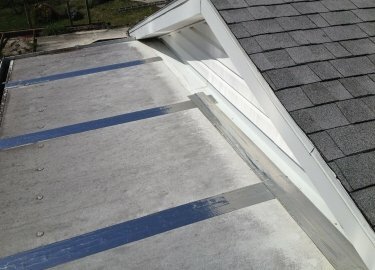 Elite Roofing Services provides roofing solutions that correct the cause, not the effect. 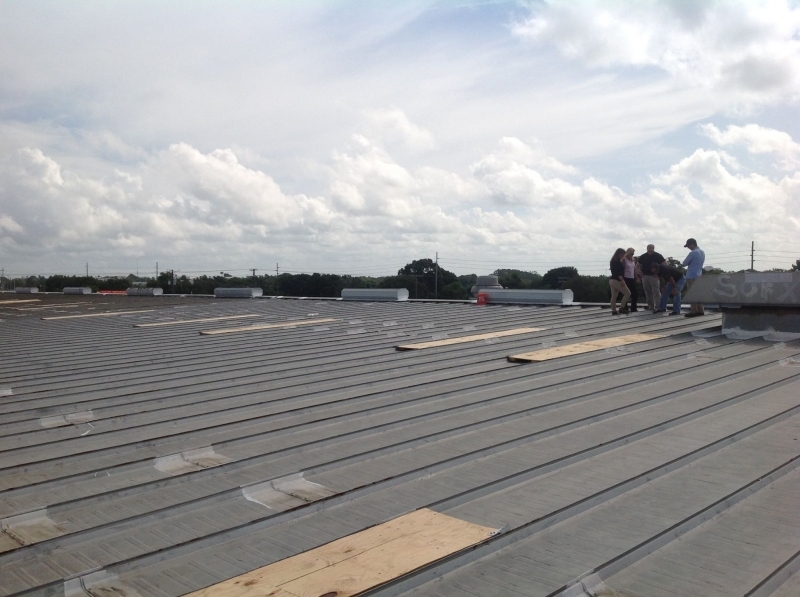 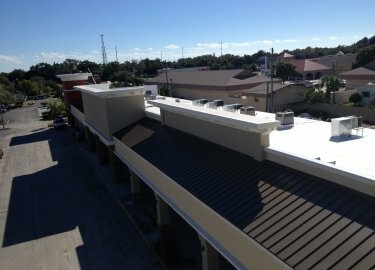 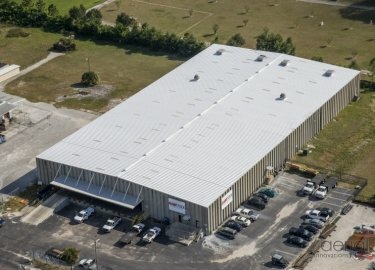 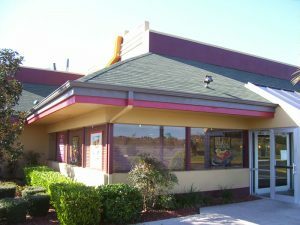 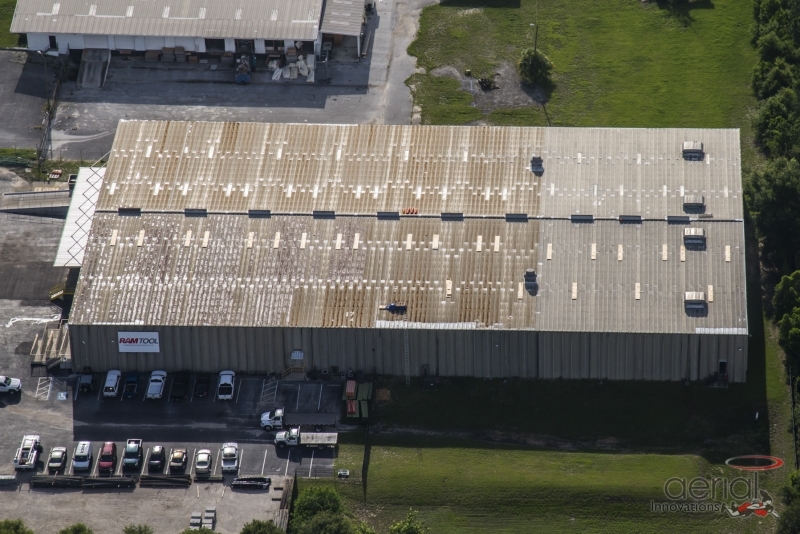 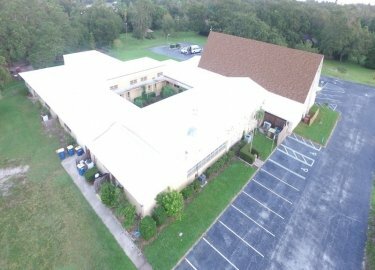 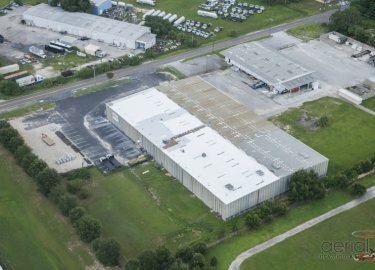 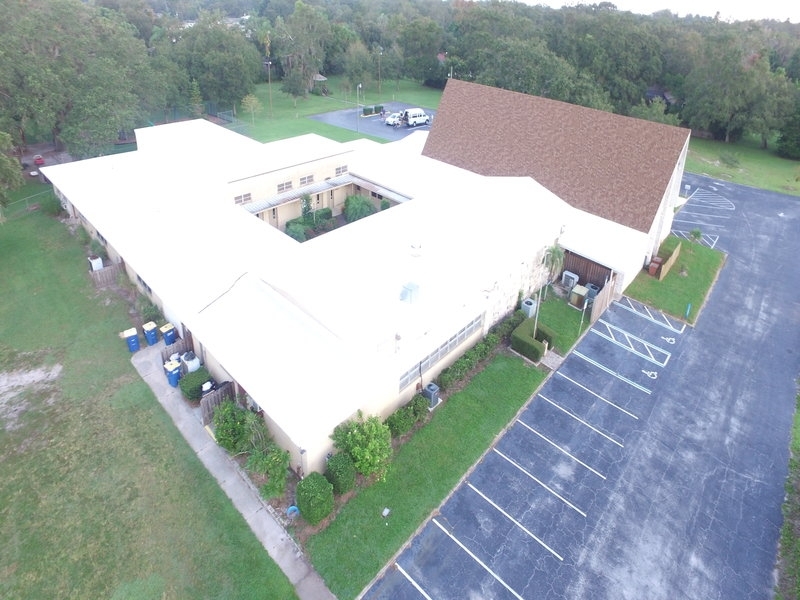 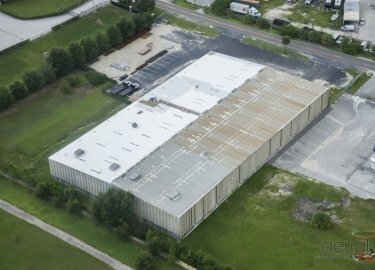 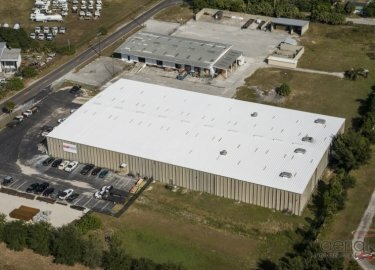 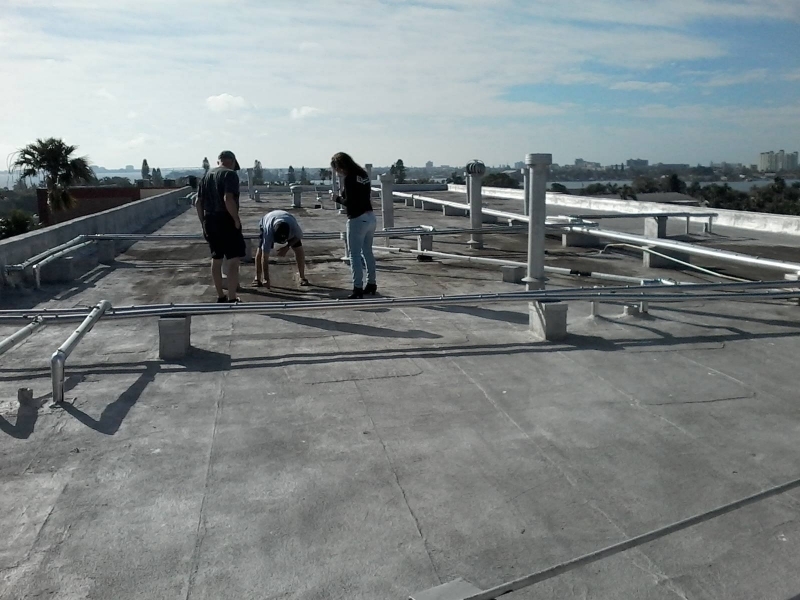 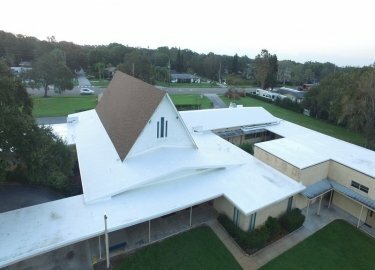 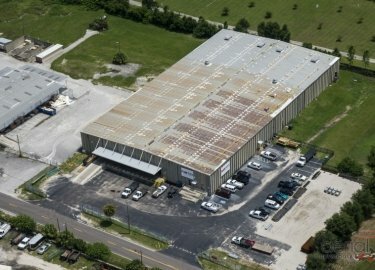 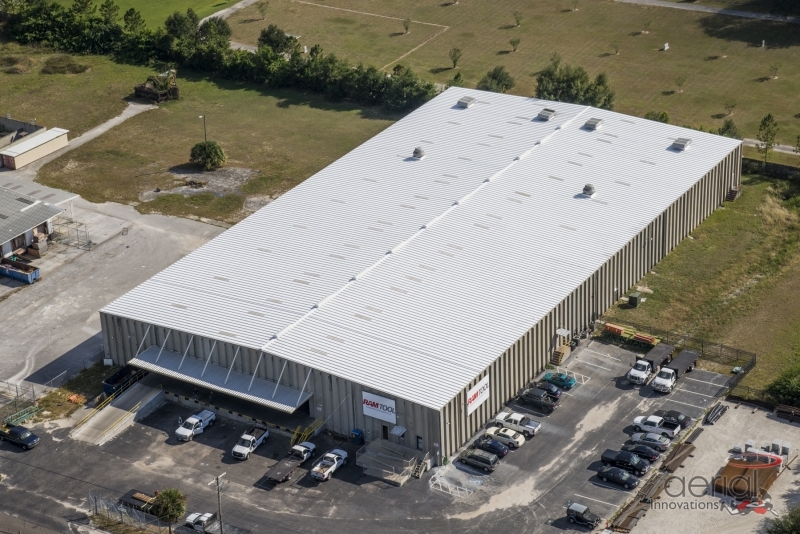 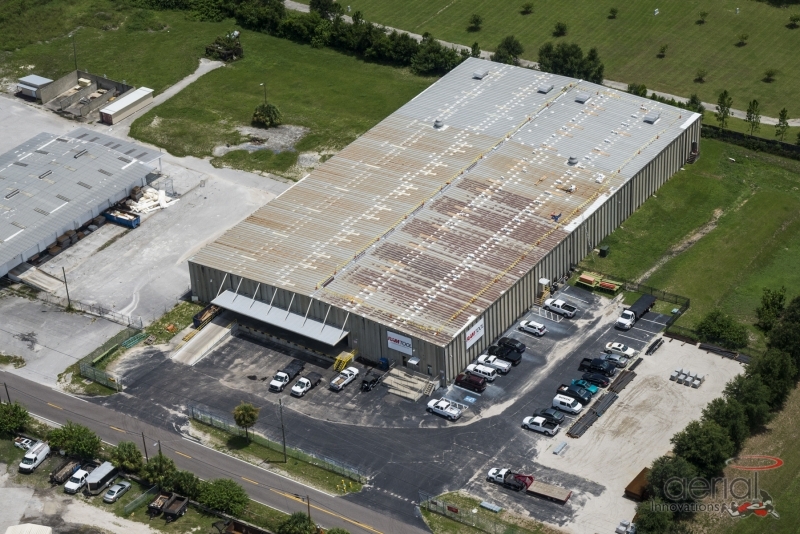 If you are interested in the commercial roof repair and installation services we provide in the Tampa, FL, area and would like to learn more, contact us today.